Honestly who doesn’t love homemade cinnamon rolls? Waking up to that warm gooey goodness with a hot cup of coffee is pure heaven . In order to have them for breakfast the cook..AKA Me..would have to get up at in the wee hours of the morning to start the process. Not very fair huh? 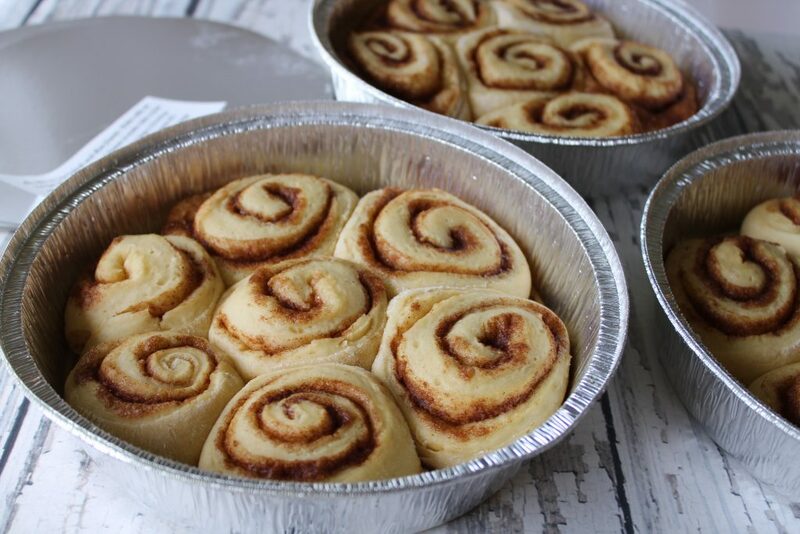 The answer to all of this is Par-Baking your rolls. All this means is when the rolls are ready to go into the oven they are partially baked and can be either frozen or refrigerated. I have kept rolls in the freezer for a few months and they baked beautifully. Just think if you had homemade cinnamon rolls slathered with homemade icing on Christmas morning you be Mom of the year.